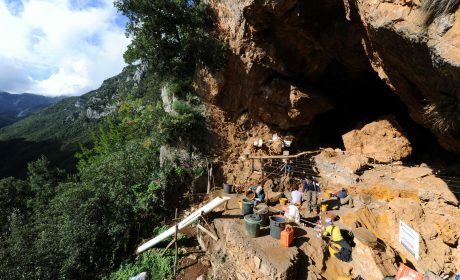 Researches and explorations at Grotta della Monaca. The cave, the mine and the burial ground. 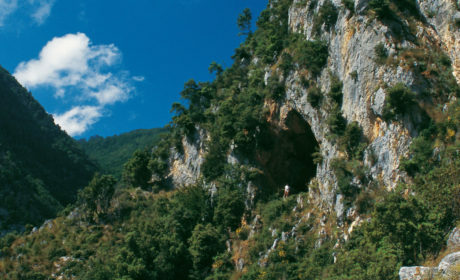 Grotta della Monaca and Upper Esaro valley tour. All the information to prepare your visit.